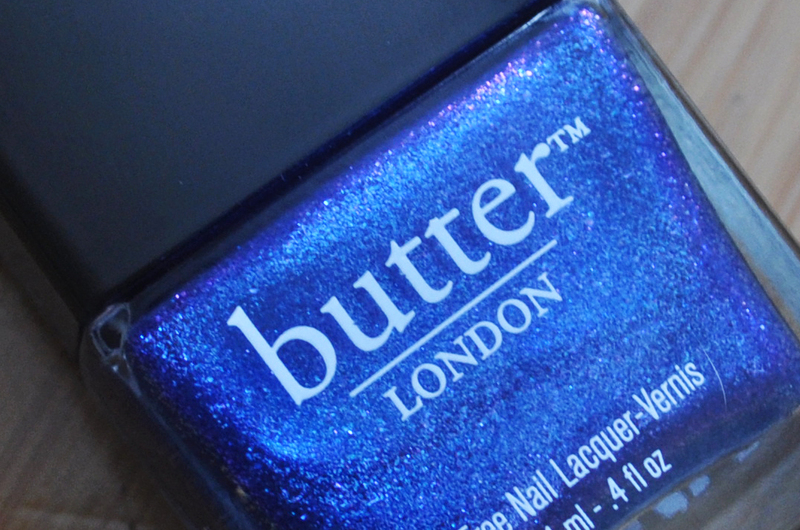 I love Butter London polishes but can't afford them at the mo due to being pregnant and having other things to buy! What a remarkable colour! 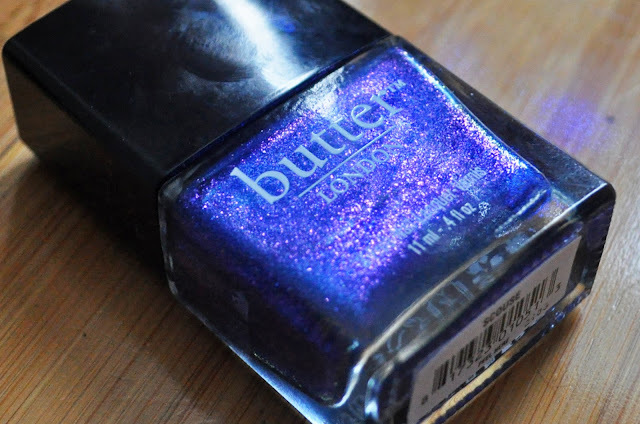 I would like to try out some nailpolish from this brand. 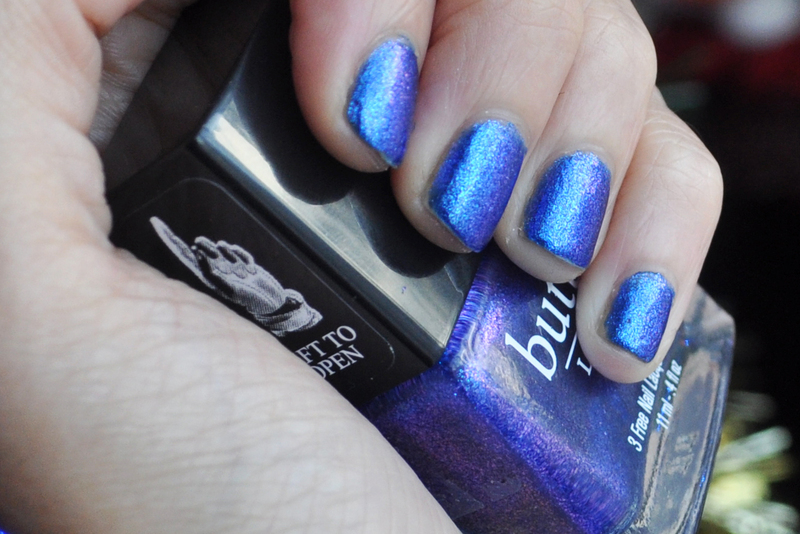 Amazing colour and amazing name, definitely need it in my life! 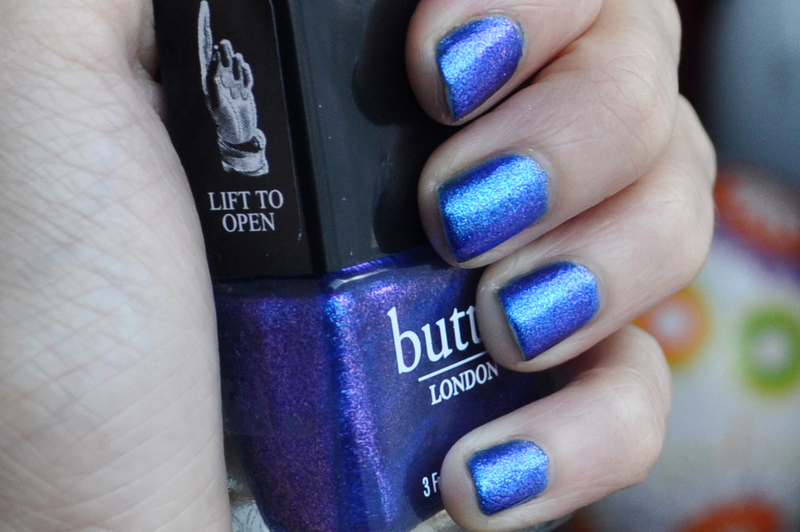 Oooh this colour is beaut, it looks flawless on. Not heard of this make before, will have a look at there products. I love how it looks like there's a bit of purple mixed in with royal blue. Such a gorgeous color! 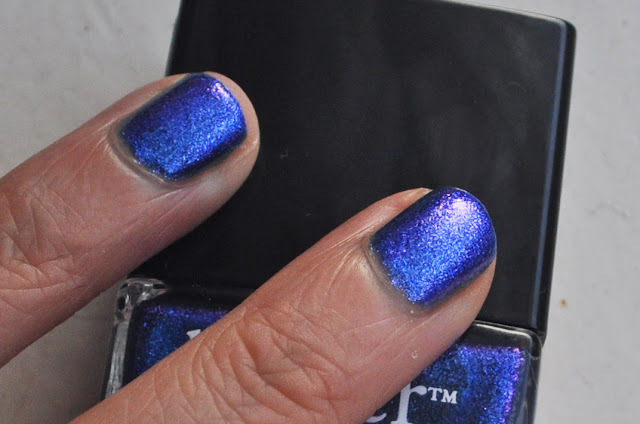 I absolutely love Butter London polishes - they're definitely more on the expensive side, so I try to only get ones I absolutely love. This one seems like it'd be one of those I'd want to get!